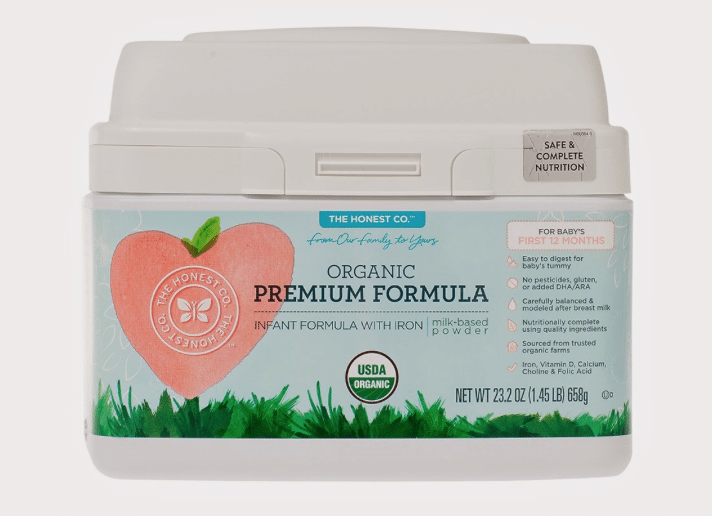 Sign up for a FREE trial of The Honest Company’s new organic formula! Just pay S&H of $5.95. More details here.